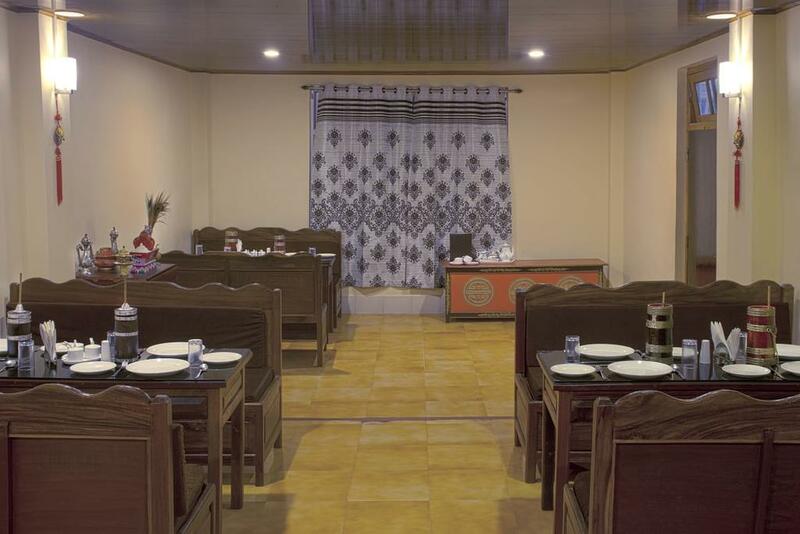 Security Guard, Restaurant, Disabled Facilities, Express Check-In/Check-Out, Doctor on Call, Breakfast Services, Gardens, Currency Exchange, Banquet Facilities, Family/Child Friendly. Child Care, Iron/Ironing Board, Room Heater, Wakeup Calls, Reading Lamps, Toothbrush/Razor on Request, Refrigerator Room, House Keeping, Cable/Satellite TV, Complimentary Newspaper. User reviews for "The Tateng Retreat Hotel Gangtok"